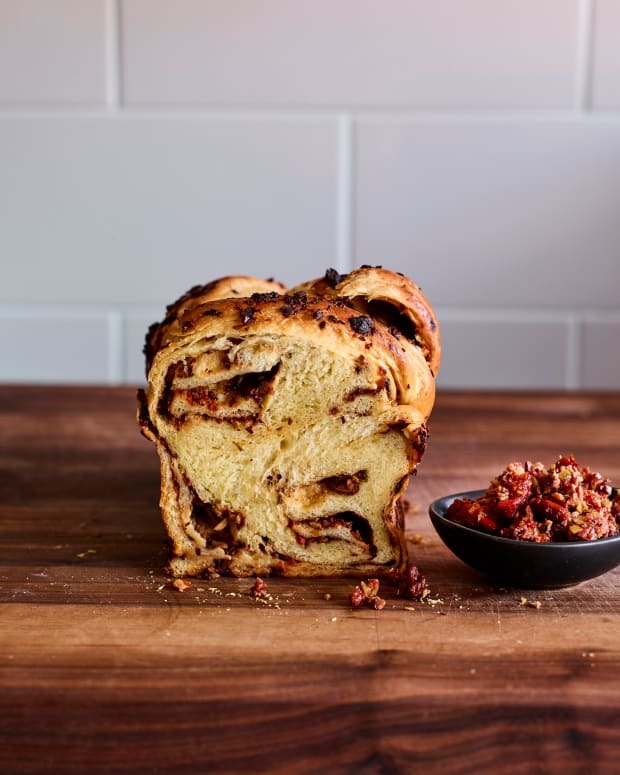 In a world consumed by violence and depravity, Hashem starts over and selects Noah as his agent for renewal. 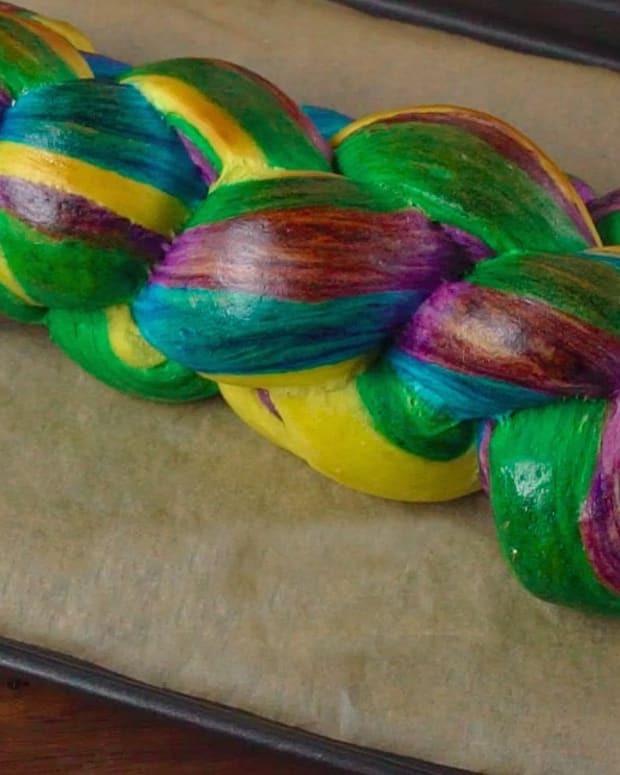 By remaking the world with a promise to never again destroy his creation, Hashem seals his covenant with a rainbow, an everlasting tribute to a promise kept. 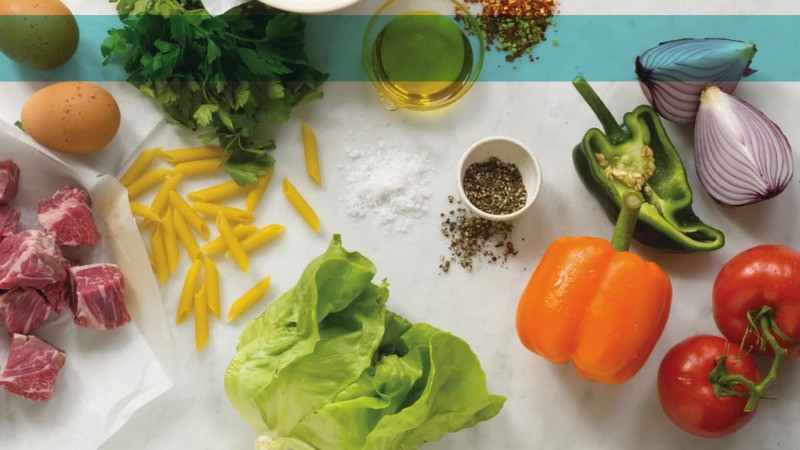 This week, we show our true colors with a rainbow-inspired Colorful Shabbat menu. 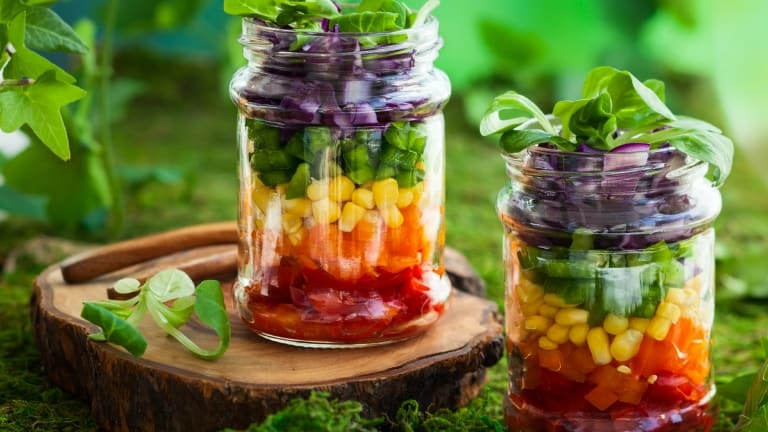 Get more rainbow inspired recipes and menus here. 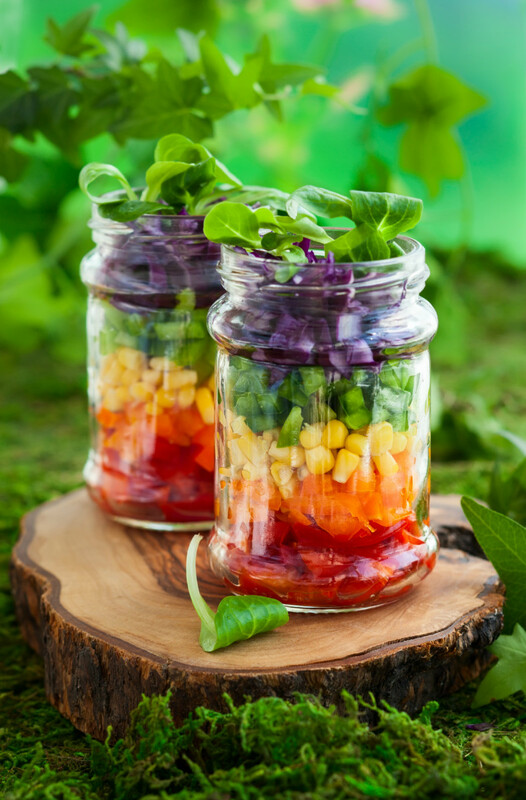 Start with these adorable salads in a jar or make it family style, layering everything in a big glass bowl. 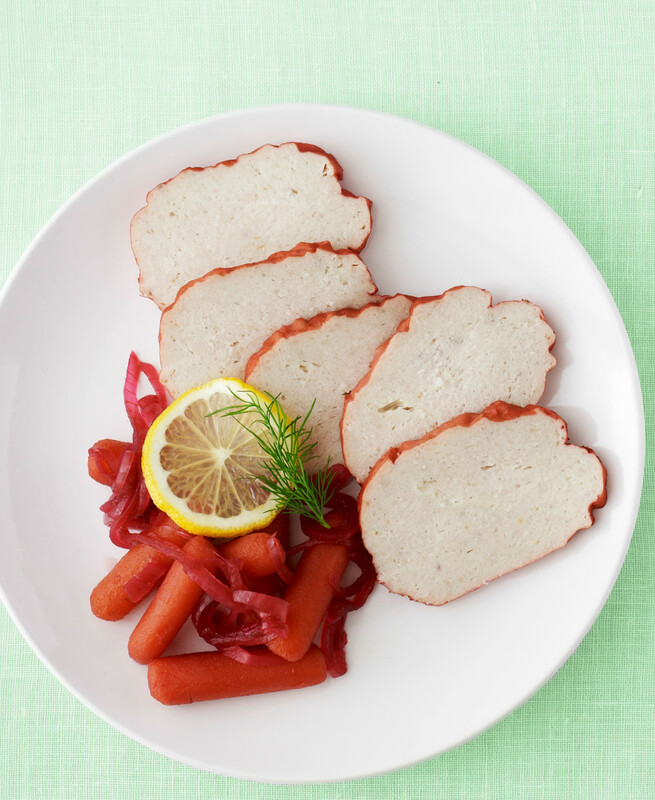 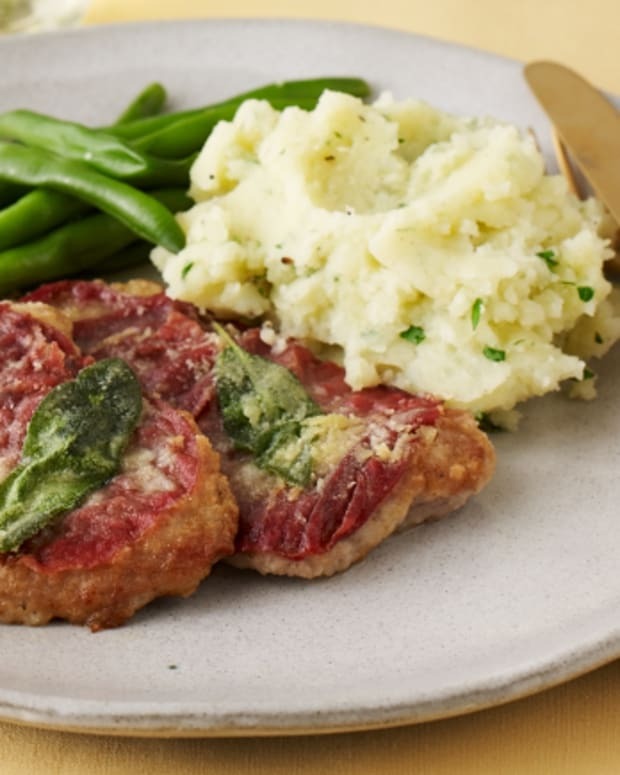 There&apos;s no better time to serve our pink rimmed gefilte fish, we love the gorgeous color. 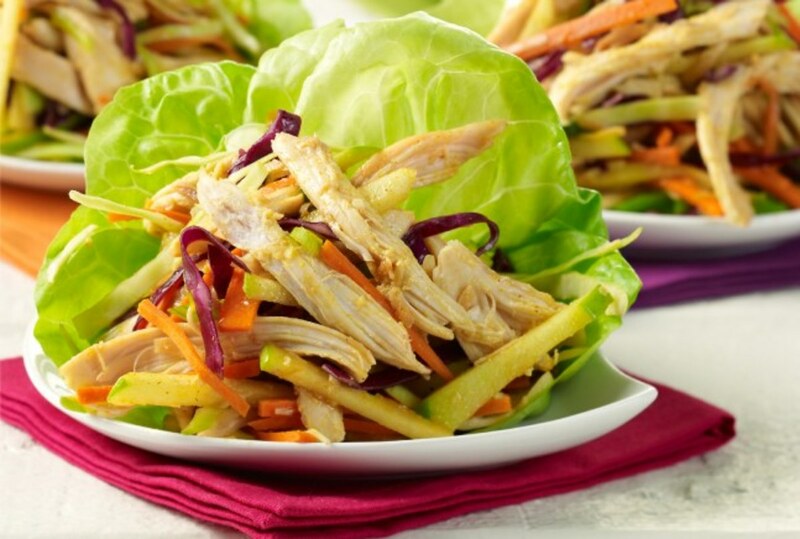 Move on to a colorful chicken salad inside the cool crisp lettuce. 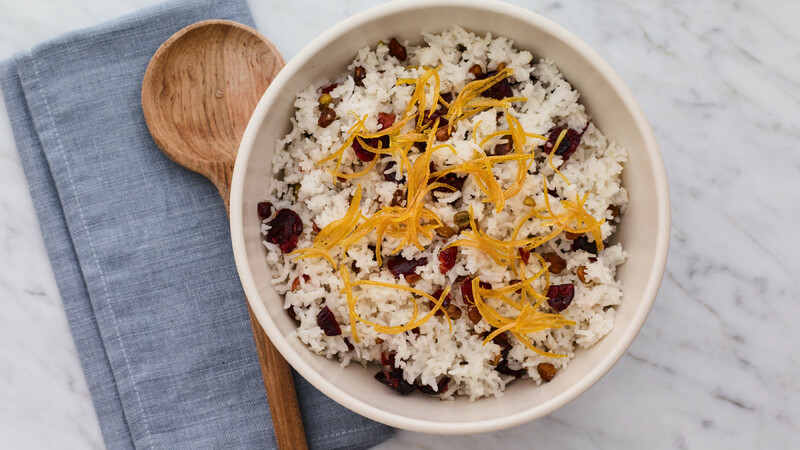 Keep the rice simple, but still colorful with cranberries and orange rind. 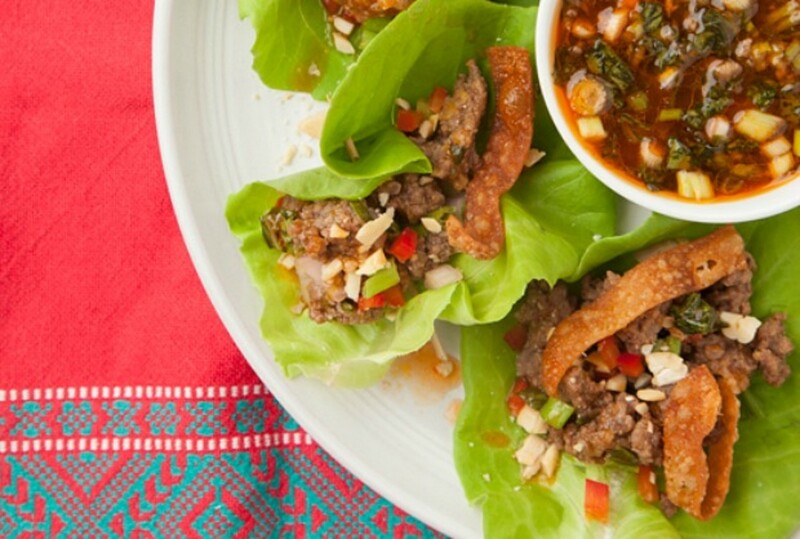 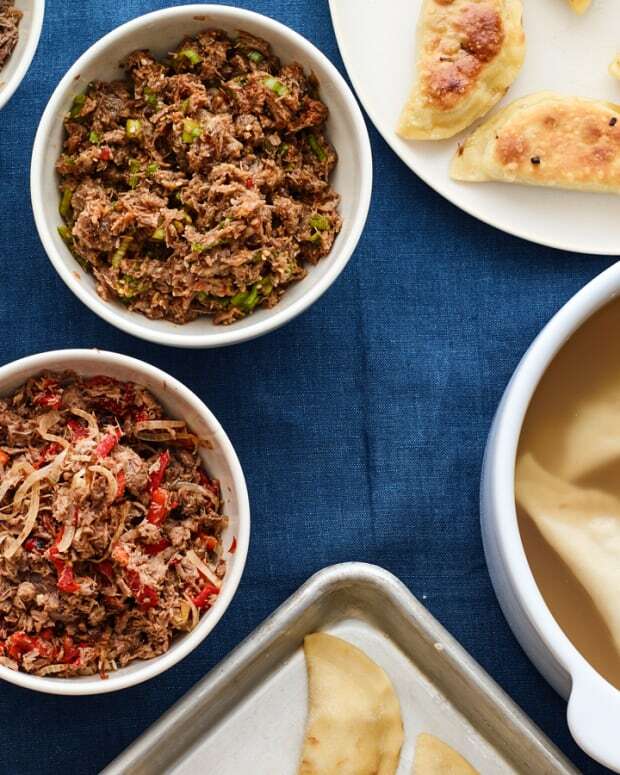 If you feel you have enough color at this meal, go ahead and make some simple Asian Meatballs, but if you want to go all out try our Beef Larb, you have to try it to believe how good it is. 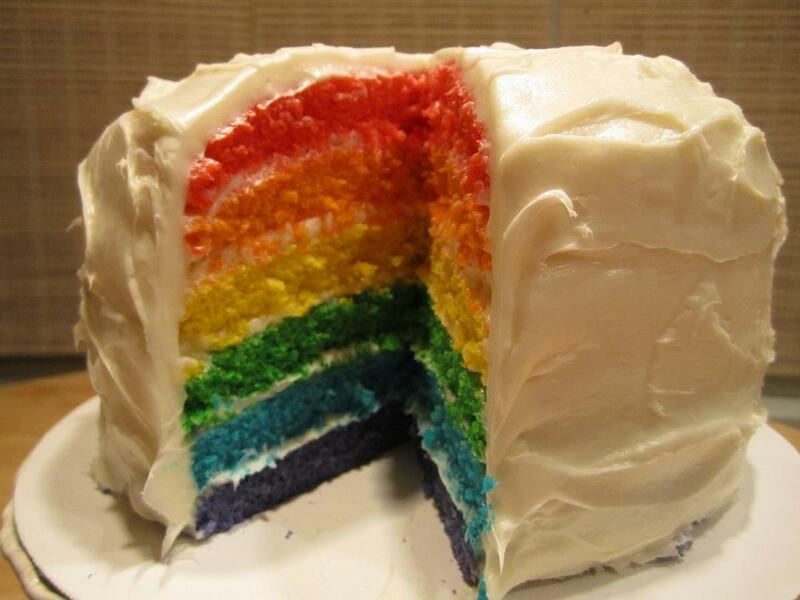 Finally, the pièce de résistance, a multi-layered rainbow cake. 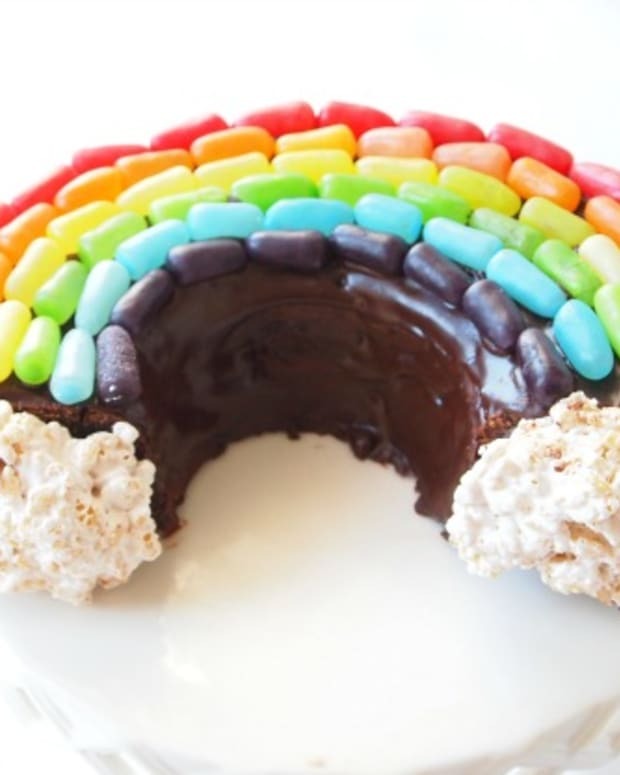 You will need to work a bit to make this cake, but you will turn heads. 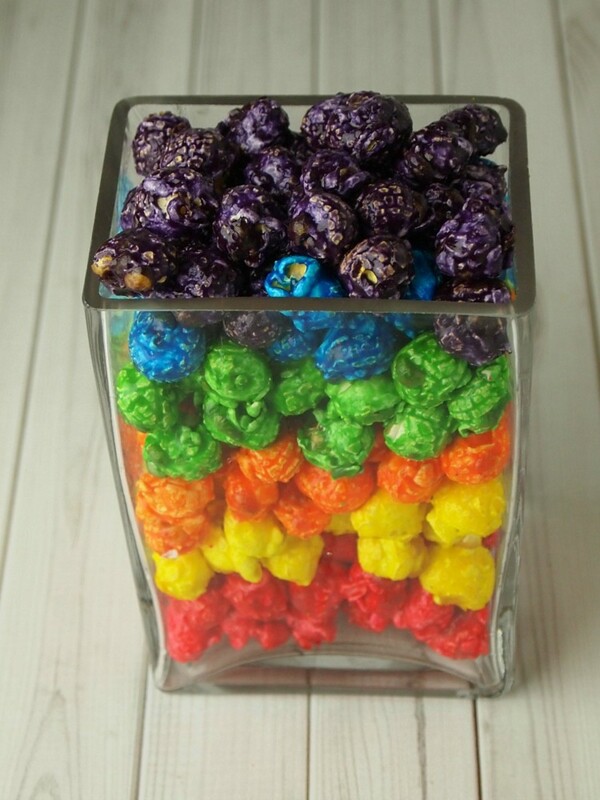 For an easier decorated rainbow cake try our Double Rainbow Cake recipe or just go with a rainbow layered fruit salad or even layered colored popcorn. 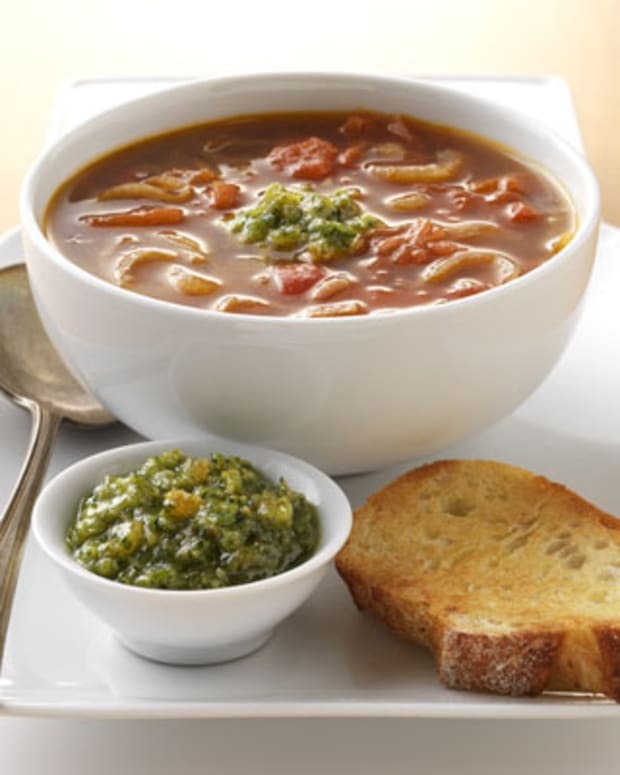 For more Parshat Noach Menus click here.